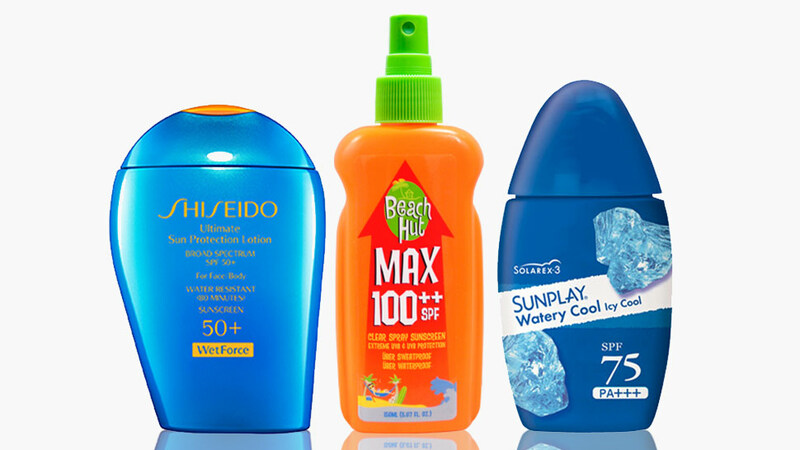 Don't let the rumor about sunscreen being sticky and greasy get to you. It's nothing but that—a rumor. 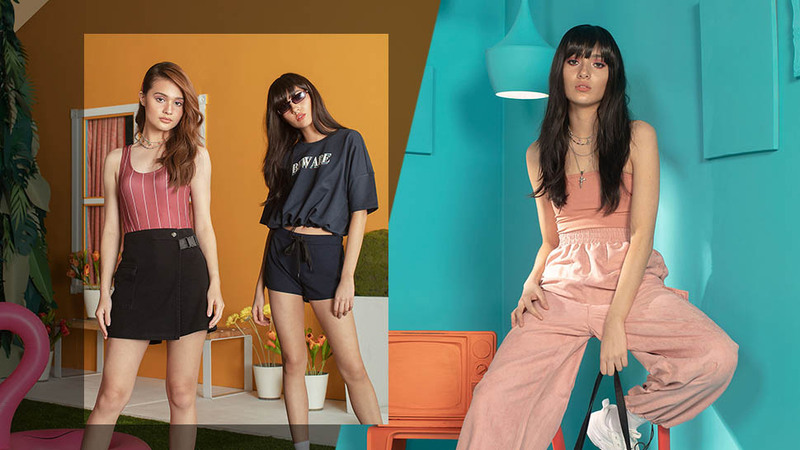 Keeping your skin protected from UV rays is easy even if you have oily skin, because brands offering matte options that you can slather on daily actually exist. 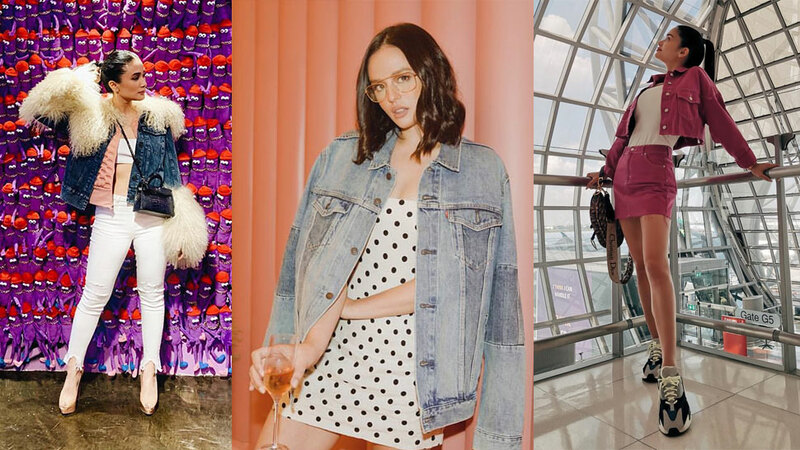 To shop our favorite ones, keep scrolling! Created for oily and acne-prone skin, this silicone-free formula has a runny, liquid texture that won't feel heavy on your face. 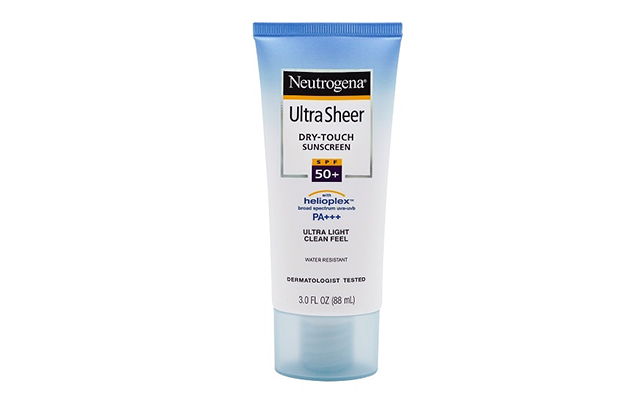 After a few minutes, it sets completely and leaves your skin dry to the touch! 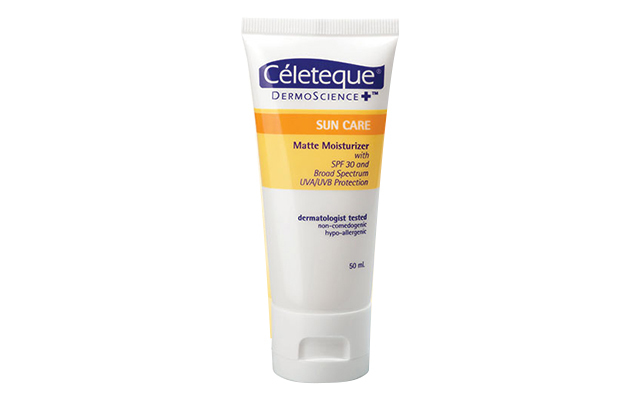 This sunscreen is slightly tinted, which means it won't leave you looking like a ghost after every application. 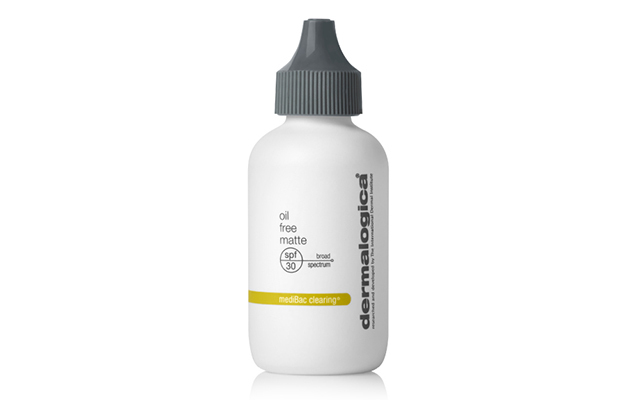 Wear it alone as a sheer base or under makeup to shield your skin from environmental damage. 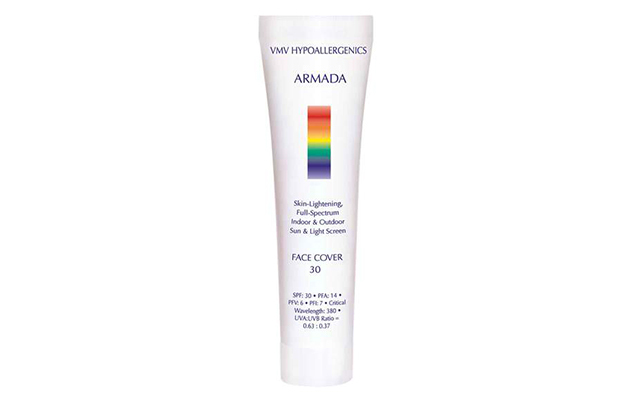 The Armada Face Cover claims to protect you from skin-harming light while charging your skin with antioxidants that help fade hyperpigmentation. 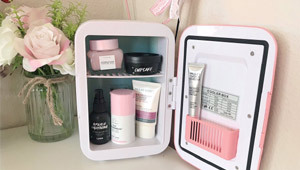 On top of all that, of course, it's fast-absorbing and controls shine throughout the day. This Japanese sunscreen has a cult following for a reason—it's lightweight, cooling, absorbs quickly, and never leaves the face with unnecessary slick. 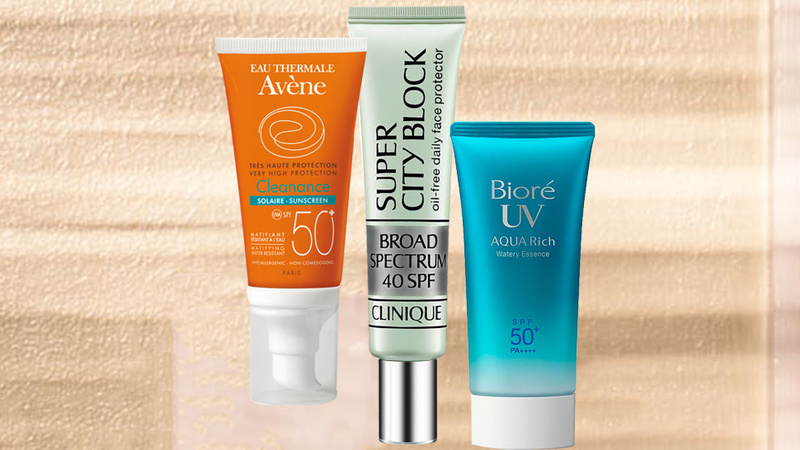 The fact that it has broad spectrum SPF50 is simply a bonus. 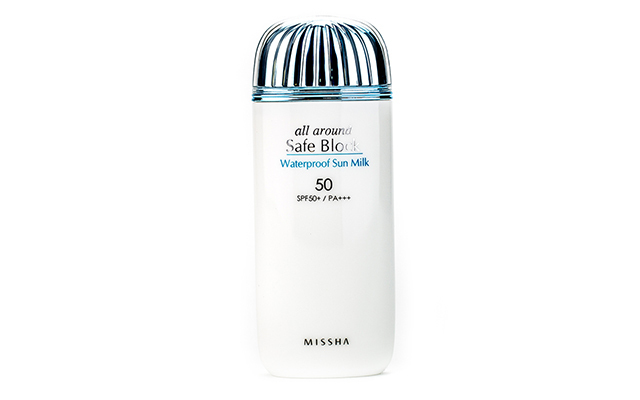 Loaded with plant-based ingredients, this milky liquid will provide you with the UVA/UVB protection you need without irritating your sensitive skin. 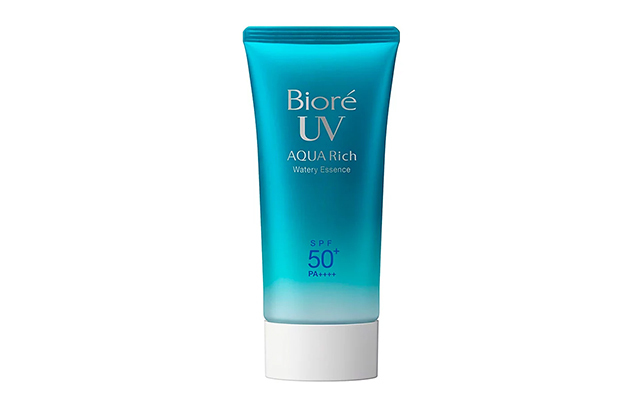 If you're too oily to wear both moisturizer and sunscreen, then this product is for you. 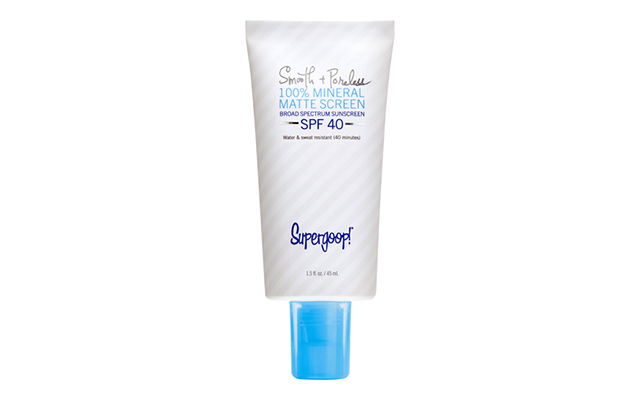 It combines hydration and sun protection in one formula, so you can save time and control shine all at once. 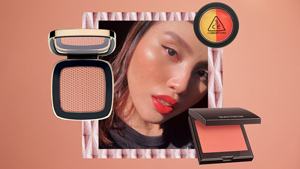 The words "ultra sheer" and "dry touch" should be enough to catch a slick-skinned girl's attention, but that's not all this drugstore classic has to offer. 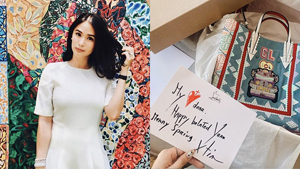 It's also oil-free, fragrance-free, and mild enough for sensitive skin. Aside from giving you SPF30, this goes the extra mile and boosts your skin with age-defying ingredients like niacinamide and yeast extract. The matte finish is by no means powdery either, so your makeup will still look flawless on top. Off to the beach? Tote this waterproof formula around in your beach bag for a non-sticky dose of sun protection. 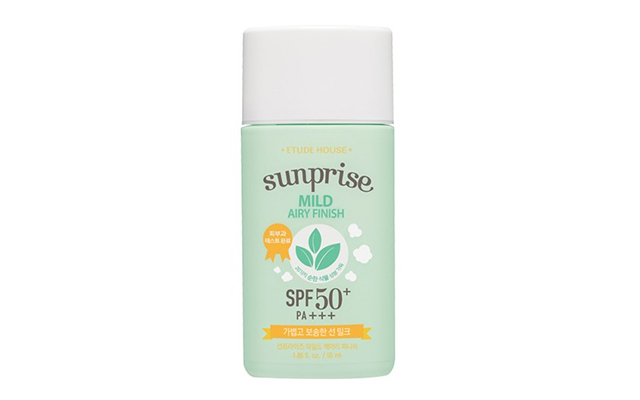 You could easily mistake this sunscreen for a primer because it works exactly like one. 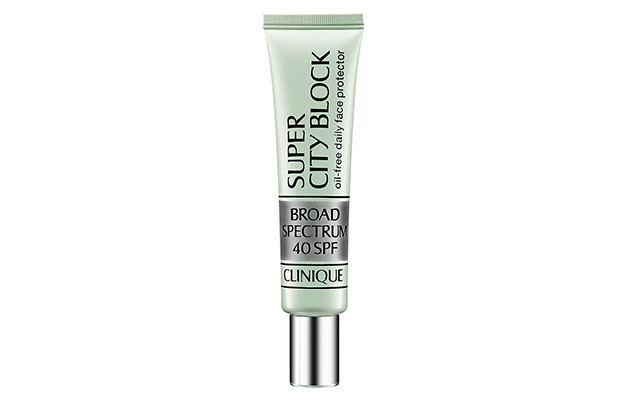 That said, not all primers have broad spectrum SPF40 and a pore-smoothing matte finish.